If you have been involved, want to know more, or are generally interested in the area, then please join us to celebrate this wonderful achievement and the work done by the dedicated members of the North West Walking Club (NWWC) who had the vision and will to construct the track, and in recent times, the WILDCARE members who have kept the track open for local, mainland and overseas bushwalkers to enjoy the experience. In the late 1960s, the North West Walking Club considered providing a walking track through the Dial Range. However, other than a track up Mt Duncan, little eventuated until 1972 when the Federation of Tasmanian Bush Walking Clubs suggested there should be a long distance track from the North West Coast, possibly at Penguin, down to the area of Port Davey. The Penguin Council was in the early stages of planning the Dial Regional Sports Complex and readily agreed to include walking tracks in the overall plan. In 1974, the Council applied for a grant of $94,600 under the Regional Employment Development (RED) Scheme and work started immediately. 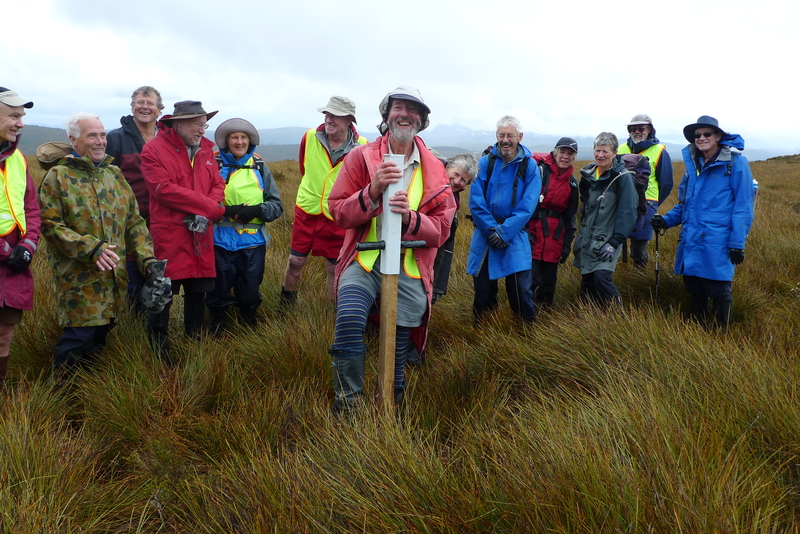 At about the time that the Dial Range tracks were nearing completion, the Club decided it would be a great opportunity to carry on with the track through to Cradle Mountain. The Penguin Cradle Trail (PCT) is managed as a remote destination for people with experience in bushwalking. In early 2014 it was decided to investigate the possibility of forming a WILDCARE Friends Group to take on the role of maintaining the PCT. This was in part due to the increased requirements for permits to do work on land controlled by the Government body of the Parks and Wildlife Service. May 2014 was the first of many meetings of the newly formed WILDCARE Friends of the Penguin Cradle Trail committee. As a result of being a WILDCARE branch and subsequently a generous donation from the Patricia Dukes Foundation, we have been able to produce a brochure / maps set and perform much needed upkeep of the track. The PCT was never officially opened but 40 years ago it was completed to a stage where it could be put into operation. 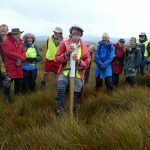 Since then many bushwalkers from around Australia and overseas have traversed the track.